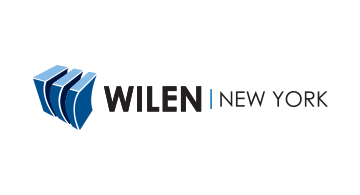 Driven by the industry’s top creative minds and enabled by the latest high-volume variable direct mail technology, Wilen New York is a full-service agency providing end-to-end direct marketing solutions from think to ink. Our focus is on creating effective direct marketing solutions for enterprise businesses. In an increasingly fragmented world, Wilen works as one integrated team from concept to execution, maximizing strategic advantages every step of the way.